Delight your child with a brilliant gift that is not only fun, but is personalised as well! 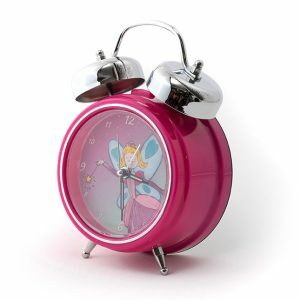 We have got magnificent gift ideas for personalised children’s gifts that are perfect for every occasion! 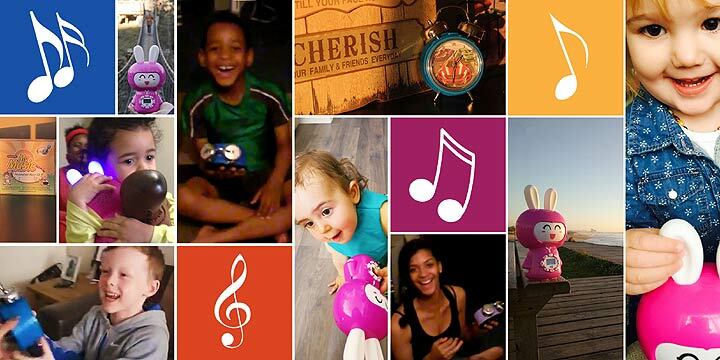 With our selection of personalised children’s gifts, including music players, alarm clocks and music CDs, you will have plenty of great ideas for gifts. Whether you are buying for your own children or you are looking for something for your friend’s children, you are sure to find something just right. 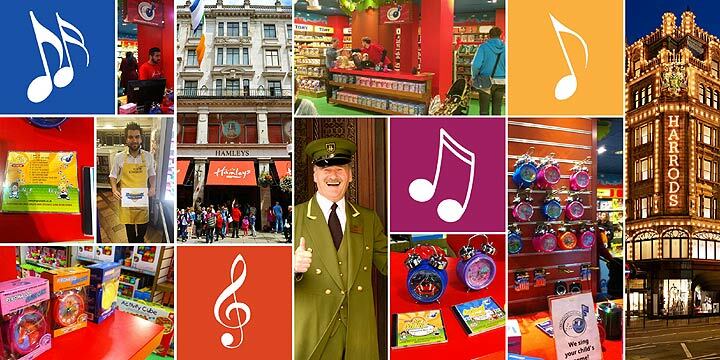 Great for boys and girls, our gifts will put a big smile on your children’s faces! Delight your child with a brilliant gift that is not only fun, but is personalised as well! We have got magnificent gift ideas for personalised children's gifts that are perfect for every occasion! 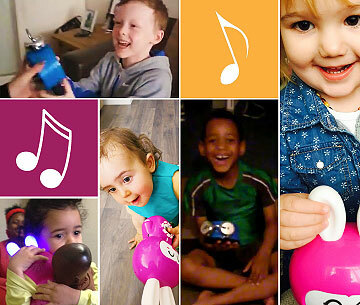 With our selection of personalised children's gifts, including music players, alarm clocks and music CDs, you will have plenty of great ideas for gifts. Whether you are buying for your own children or you are looking for something for your friend's children, you are sure to find something just right. 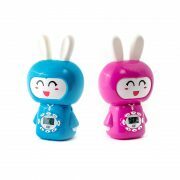 Great for boys and girls, our gifts will put a big smile on your children's faces!